Tom Rogers runs Dan and Tom Rogers Farm with his brother in Madera, Calif. 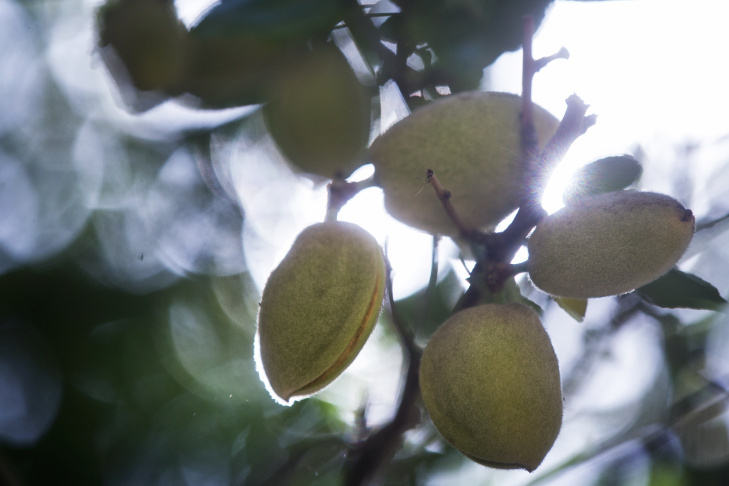 The almond growers' grandparents first bought the property almost a century ago. The farm originally was a dairy and dry-land farming operation. 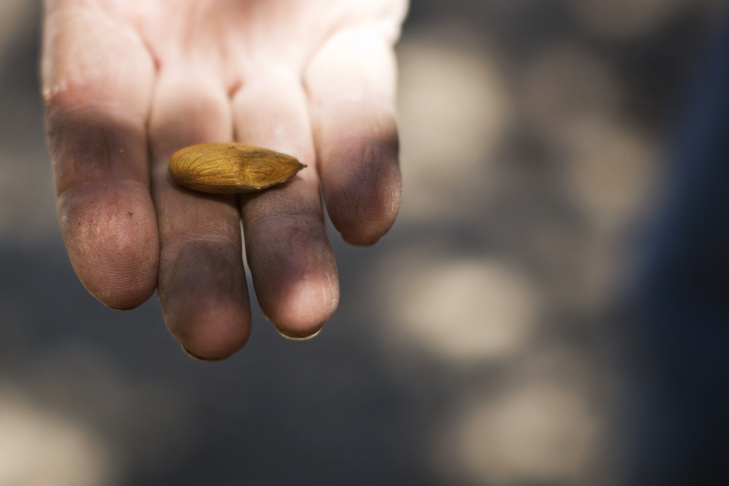 In the 1980's, Dan and Tom Rogers' father began planting almond trees on the property. 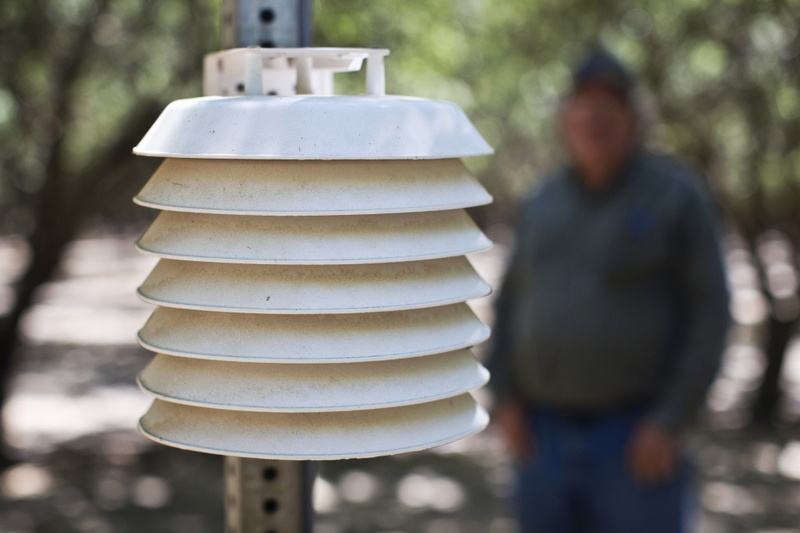 There are three weather stations spread across the almond farm, as some areas of the farm have different soil characteristics and shade coverage. Trees at the end of each row see more sunlight and therefore require more water. A half-gallon of water each hour comes through holes spaced 18 inches apart along hoses. 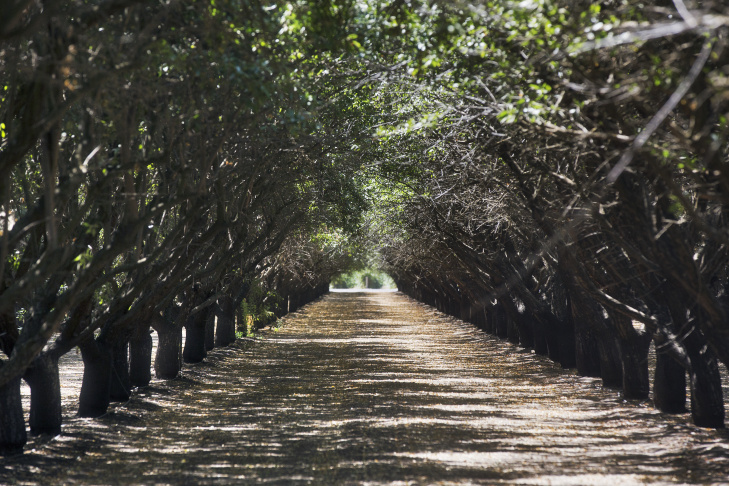 The hoses line each row of almond trees at Dan and Tom Rogers Farm in Madera, Calif.
Tom Rogers won the Farm Water Steward Award in 2014 for the improvements in the farm's irrigation system. Rogers has reduced the farm's water use by up to 20 percent using their weather monitoring system. Tom Rogers estimates that well over 50 percent of almond growers now use micro and drip irrigation systems rather than flood irrigation systems. Most ground in the Central Valley doesn't hold moisture, so flood irrigation systems are few and far between, he says. 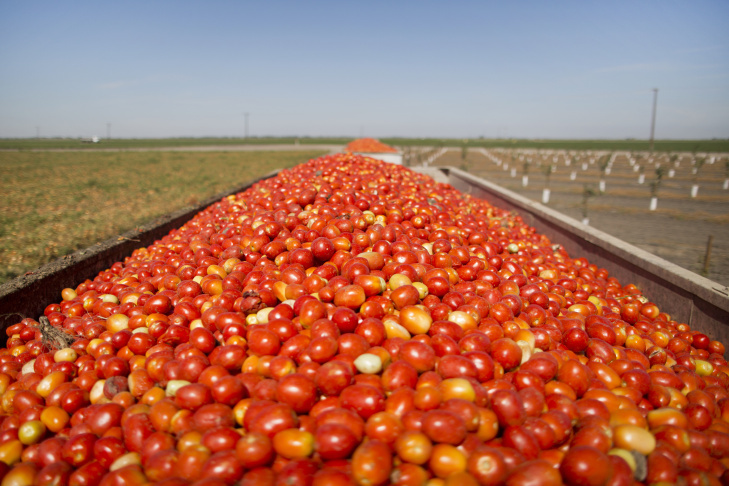 Canning tomatoes are loaded onto trucks at Bowles Farming Company, Inc. in Los Banos, Calif. on Tuesday, August 25, 2015. Chairman and former president Phillip Bowles says the farm has decided to focus their water allotment on tomatoes over their alfalfa this year. In addition to alfalfa, Bowles Farming Company, Inc. produces canning tomatoes, alfalfa, cotton and grains. But this year, the farm is abandoning alfalfa while continuing to produce canning tomatoes, which are currently more profitable. Phillip Bowles, chairman and former president of Bowles Farming Company, Inc., says the farm received 55 percent of their usual allotment of water this year. The farm had to prioritize where they would use their water allotment. California farms produce half of all fruits, vegetables and nuts grown in the United States. To do that, farmers here typically use 80 percent of the water stored in the state’s reservoirs and aqueducts. Will that still be the case in the year 2040? Believe it or not, the answer to that question is probably yes. 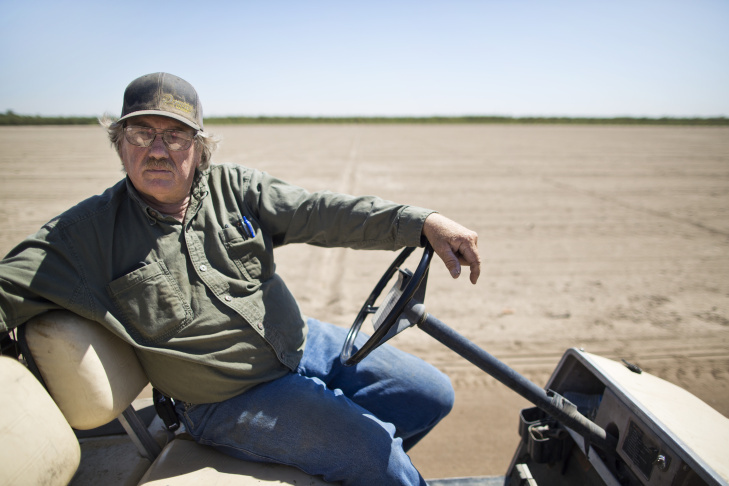 To find out how that could be in a world of more frequent drought, I went to Madera County to meet almond farmer Tom Rogers. 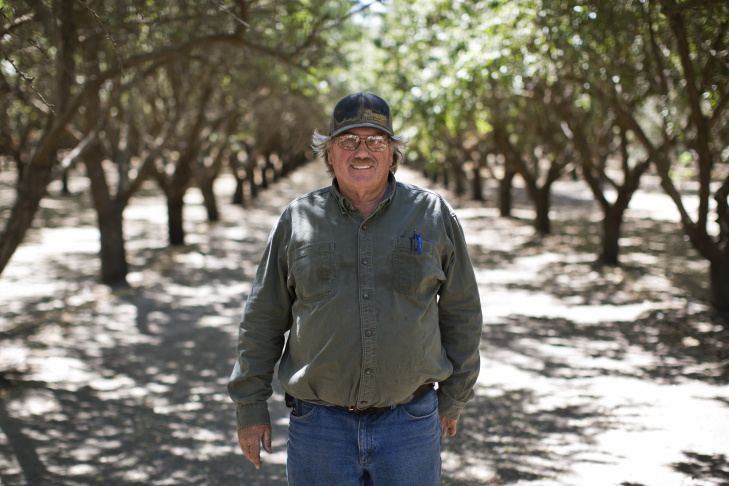 In many ways, his 175-acre orchard smack in the center of the San Joaquin Valley is the farm of the future — a future where, like it or not, almonds are almost certain to be the state’s number one crop. "These were some of the first almond trees that were planted in this area," Rogers said, pointing to row after row of almond trees. "This has been a good crop for us." In the 1970s, Roger’s father made a prescient decision. He ditched the cotton, corn and alfalfa his father grew and planted almonds. 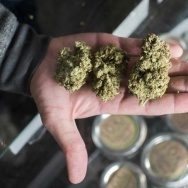 Thanks largely to strong demand in Asia, they’ve become a very lucrative crop. The downside is the trees require year-round watering. So this year, Rogers made perhaps his own prescient decision. He not only installed a drip irrigation system, but one that's as much digital gadgets as it is pipes and tubes. Conserving water has become especially important because Rogers now relies solely on groundwater. His high-tech irrigation system lets him stretch what little water he has as much as possible. 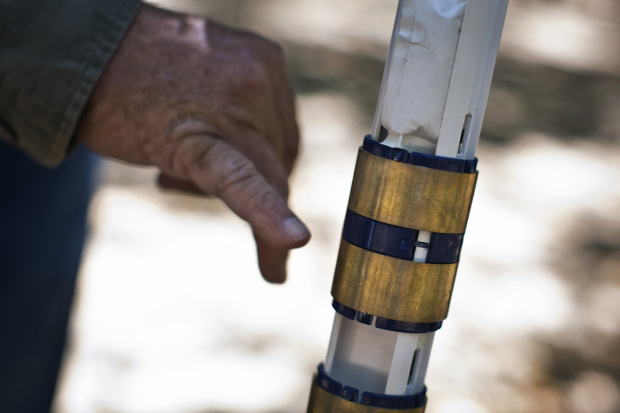 In the middle of a row of almond trees, Rogers pulls a soil moisture probe out of the ground. Caption: Two soil moisture sensors are at each weather station at Dan and Tom Rogers' farm in Madera, Calif. Tom Rogers can now program his drip irrigation system from his computer. This is one of the data stations in the orchard where sensors record measurements about the exact conditions on Rogers’ ranch – temperature, humidity, the amount of soil moisture. All the information gets uploaded to the Internet every 15 minutes, which allows Rogers to make decisions about exactly how much water the trees need. "I usually spend an hour looking at it every night," Rogers said. "I can read it on the smartphone, but I prefer looking at it on my computer. I guess I’m getting old so I want a bigger screen." Instead of getting soaked by sprinklers once a week, his roughly 15,000 trees get tiny doses every day. “In essence, they’re spoon feeding the tree,” said Heather Cooley, co-director of the Pacific Institute’s Water Program. She said drip irrigation isn’t new, but for a long time it was seen as a niche method for high yield crops because it’s pricey, sometimes costing $1 million to install. But Cooley said the drought is changing the equation for farmers. 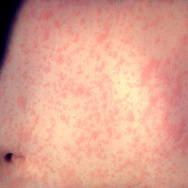 “They’re shifting because it allows them to use water more efficiently," she said. But there’s a paradox to all this efficiency: The more water Rogers and other farmers save with drip irrigation, the more incentive they have to use that saved water to plant more crops — particularly water-intensive crops like almonds. 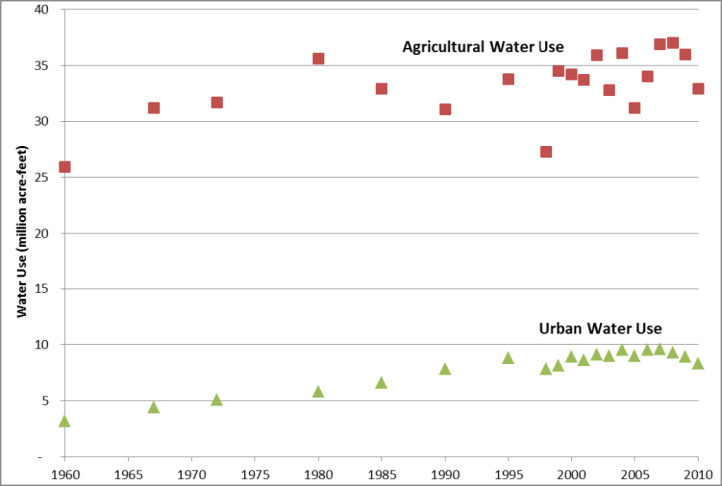 So, while farms of the future will probably be more efficient with water, they won’t necessarily be using less of it. Another thing about the farms of the future: there will be many fewer of them, said Jay Lund, who studies agriculture at the University of California, Davis. 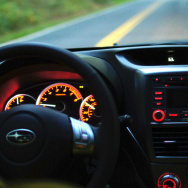 "Some of the agricultural land will be urbanized," said Lund. "A few thousand acres are becoming too salient because of drainage problems." He said by 2040, we could easily see as much as two million acres of farmland taken out of production — that's an area roughly half the size of Los Angeles County. Most of that will be lost to subdivisions and shopping malls for California's growing population. But a lot of that land will be permanently fallowed because of a lack of reliable water, which is already devastating farms in the Tulare Basin. "They are basically dependent on imported water," said Lund. 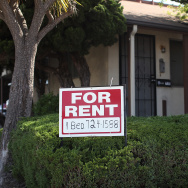 "I think those towns will have to find another source of economic activity." But even though there will be fewer farms, the agricultural industry will likely continue reaping record revenues well into the future — because of a shift toward more valuable, but permanent crops. Even during the last four years of drought, the acreage of thirsty fruit and nut trees has increased by 8 percent. California agriculture saw record revenue in 2014 — $54.9 billion according to the U.S. Department of Agriculture. 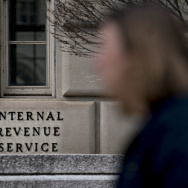 But at the same time, farmers saw record expenses — $40.8 billion. The California Farm Bureau Federation says profit margins are shrinking largely because of drought-related costs like pumping groundwater. Still, when Lund and his team of UC Davis researchers used computer modeling to see what would happen if there was a 72-year mega drought, they were surprised how minor the overall impacts would be. “One of the things I think that study points out is that California, particularly with its very large infrastructure system that can move water around compared to other states, can accommodate some pretty big water shocks, even permanent water shocks," Lund said. 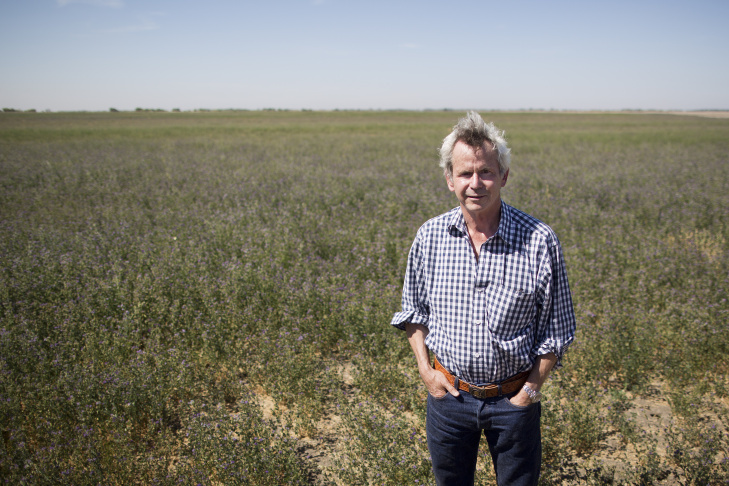 About 50 miles west from Tom Rogers’ farm of the future is Bowles Farming Company, an 11,000-acre family-farm located in Los Banos, that counts alfalfa, cotton, and tomatoes among its crops. Despite alfalfa's rap as a low-value commodity that needs more water than any other crop, Phillip Bowles, the farm's chairman, says he still plans to grow it, even though he didn't plant any this year because his water allotment was cut back by 55 percent. 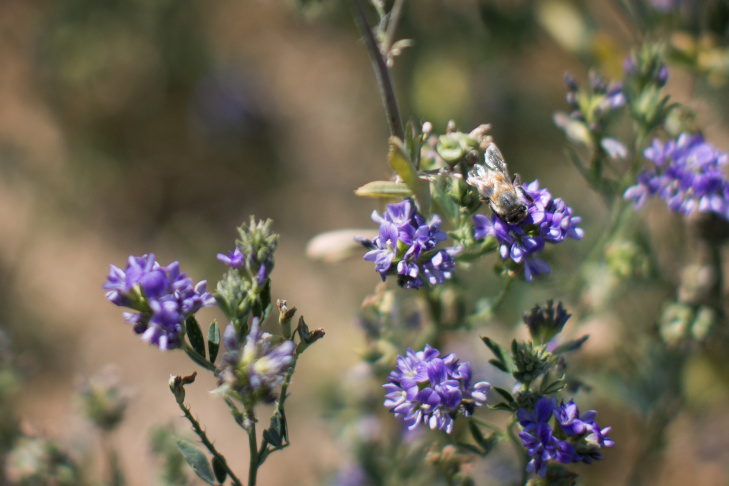 “If we were to stop growing alfalfa in California, we wouldn’t have a dairy industry anymore,” Bowles said. Still, he does plan to switch his alfalfa fields to drip irrigation. Bowles represents the fifth generation of his family to harvest this land. His great, great grandfather built a damn upstream from here in the 1800s — which means Bowles has very senior water rights. Bowles doesn’t expect his farm to operate much differently in the next 25 years than it has in the past 159. And he doesn’t think other California farms will change much either. Bottom line: he thinks people are making much too big a deal out of the drought. 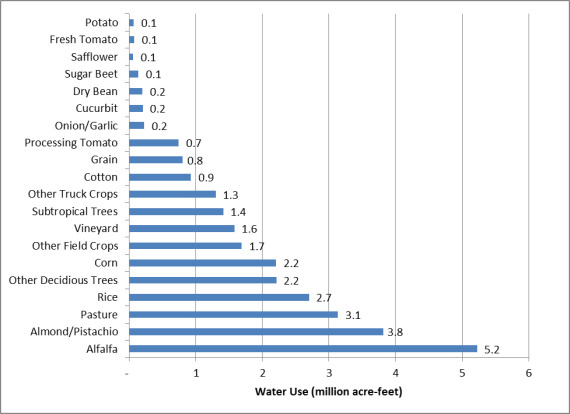 The chart above shows which crops need the most water to grow. Data from 2010. Source: California Department of Water Resources. That’s not to say farms of the future won’t face big challenges. More frequent droughts will likely mean less reliable water supplies, and under new rules, California farms won't be able to continue drawing unchecked amounts of groundwater. That said, California's status as the produce aisle of America will probably remain firmly rooted for decades to come. 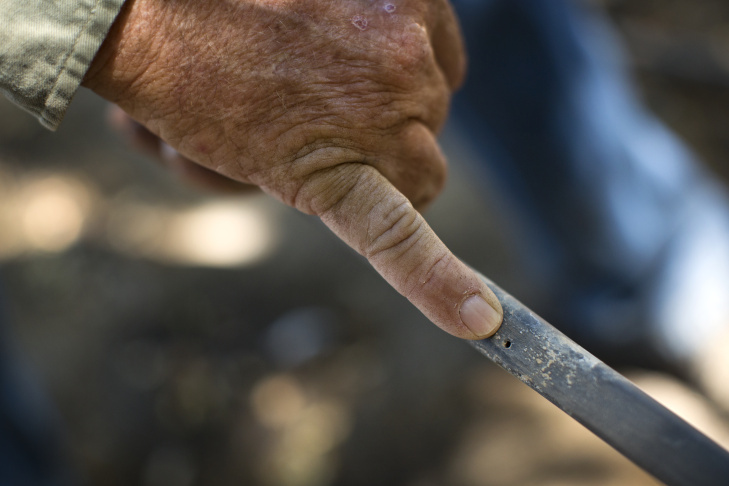 Future of Water: Can California's arcane water rights system change?